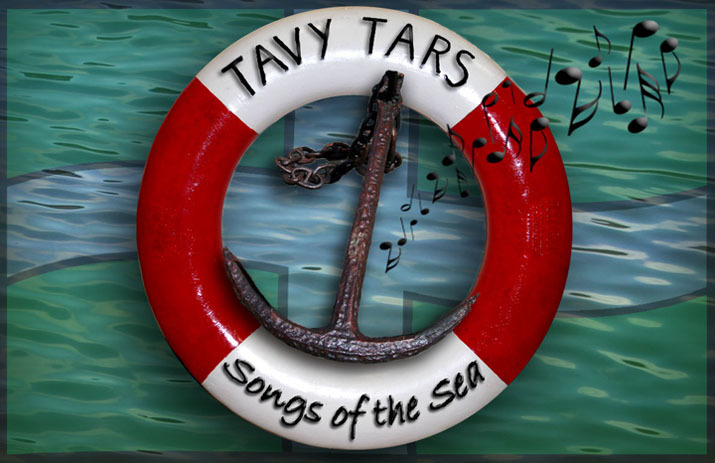 Once again, the Tavy Tars held a 'Tars and Friends' evening at the Tavy Club on 23 April. The audience participated enthusiastically and even more CDs were sold. Roger Smith joined the Tars for a few songs as well as doing an very entertaining set on his own. Folk duo Squandered Youth did a selection of melodic songs and Summerhouse Strummers did a few numbers in their own unique style. Thanks to performers and audience for their support. If you missed it this year, keep an eye on our website and see if we can make it there next April!